Relax in a style while enjoying the view of the Residence of the British Ambassador (the main boulevard). The spacious tower suite features a queen-size bed with deluxe Magniflex mattress, linen and pillows. 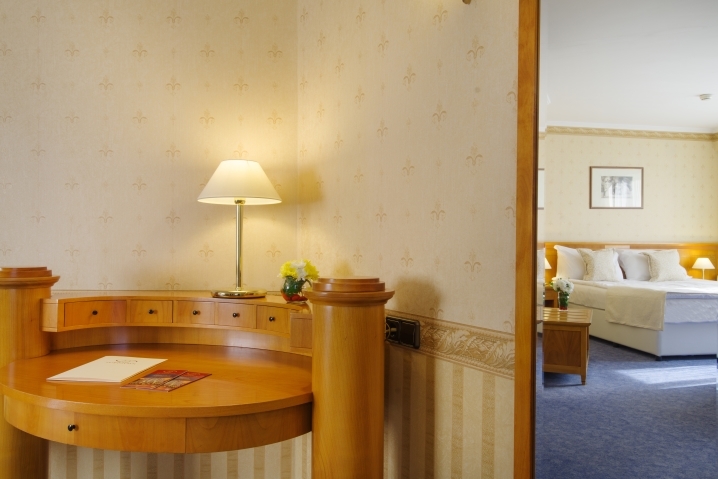 Many celebrities have chosen for their stay the elegant style and central location of Hotel Downtown Sofia. A preferred choice due to their generous size and luxury individual touch. Spacious rooms with a functionally arranged living space and quiet atmosphere.